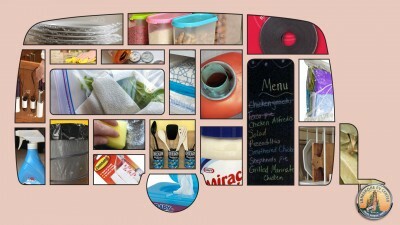 When you pack up your RV to go camping, I bet you end up bringing more than you have room for. But just because your RV living space is small doesn’t mean you can’t live large while on the road. 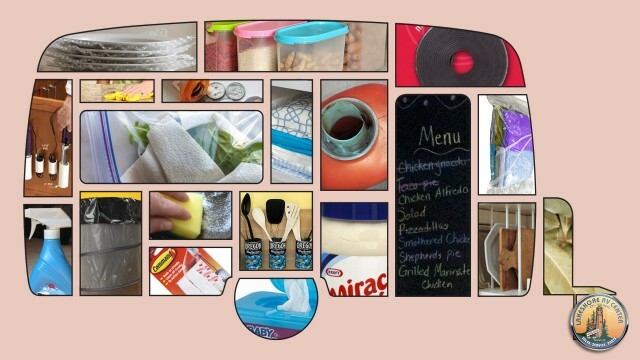 All you need is some ingenuity, creativity, and a few household items to create these clever 15 RV organization hacks that will make your RV feel well organized and spacious. Light it Up! 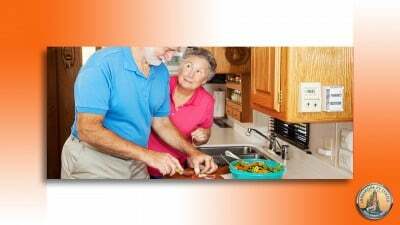 : To hang string lights or other decorations from your awning, use badge holder clips for a secure hold. Tissue Box Saver: This tissue-box saver is nothing to sneeze at! 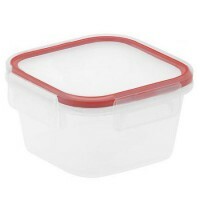 Using a potluck-sized plastic food storage container, cut a rectangular opening in the bottom of it. 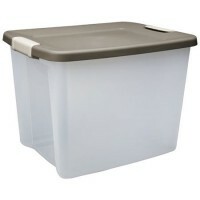 Place a low-profile tissue box in the container with the tissue pop-up side aligned with the hole you cut. Put the plastic top on the container. Flip it over, pull out your tissue halfway, and you’re done! 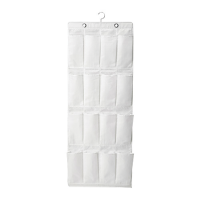 Shoe Organizer becomes Shower Organizer: Arrange your shower items in a shoe organizer and hang it from an adhesive hook on the shower wall or from the shower head. 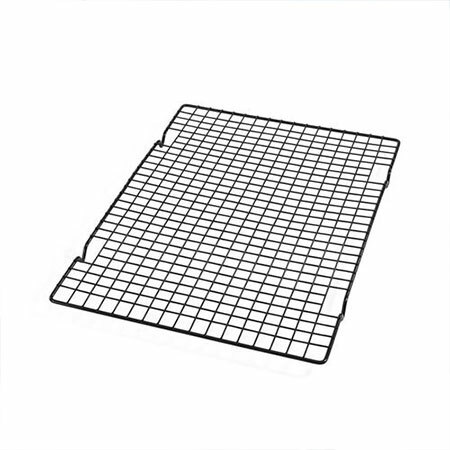 Choose a mesh organizer to avoid mold/mildew growth. No Slip-ups: Line all the cabinet shelves and drawers with nonslip liners to help keep dishes, glasses, silverware, and and other dinnerware in place as you travel down the road. 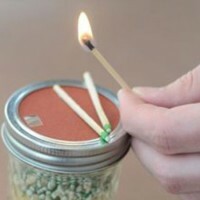 Jar of Matches: To keep your matches dry, try this idea: fill a Mason jar with matches. Glue the strike pad from the box of matches or a piece of sandpaper to the Mason jar top so that you can strike a match on it when the top is securely on the jar. Cooler Storage: Use a wire rack to separate the cold, wet drinks in the bottom of a cooler from the dry goods on top, like buns, meat, desserts, paper products, and more. 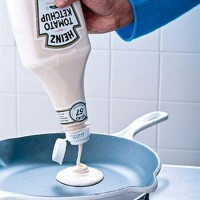 Batter in a Bottle: Make pancake breakfasts (or dinners!) super easy with bottles filled with pre-made batter. Just squirt and bake. Single-use Ointment/Toothpaste Tubes: Using plastic straws, create single-use antibiotic and toothpaste containers. 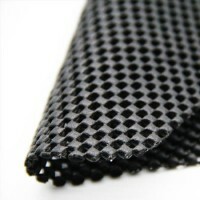 Cut a straw into 3-4 inch sections. 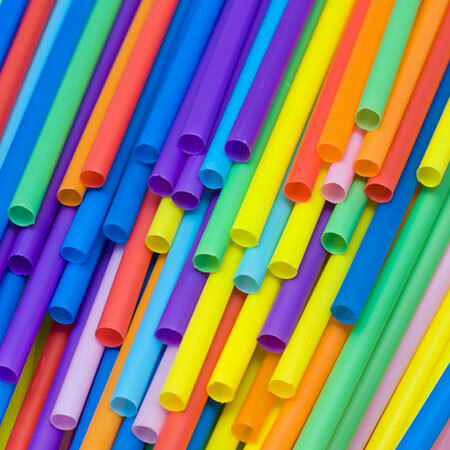 Grab one end of the straw with pliers and melt it closed with a lighter. Fill the tube with ointment or toothpaste. 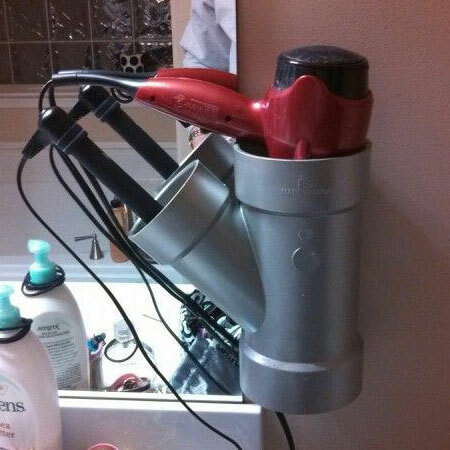 Grab the other end with pliers and melt it closed. Store them in a labeled baggie. 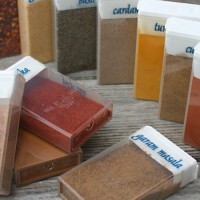 Spicy Tic Tac Boxes: A great use for empty Tic Tac containers is to fill them with spices. 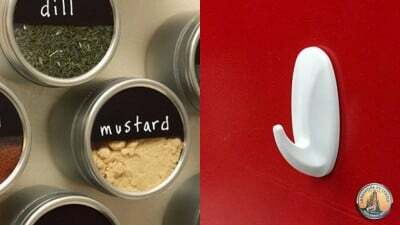 They’re smaller than most spice containers and they’ll withstand bumpy road trips. Attach a label to the outside of each one so you don’t accidentally grab chili powder instead of paprika! 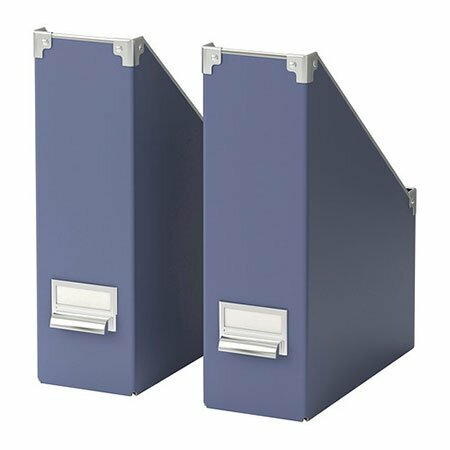 Paper Product Storage: Store paper plates, napkins, and other paper products in a magazine holder that stands upright and can be stored in a cabinet, pantry, or on the countertop. 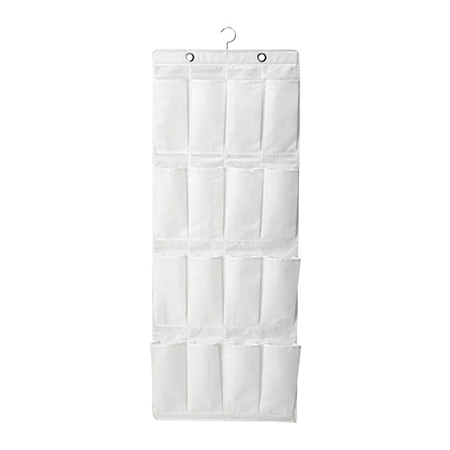 Storing these things vertically will save much-needed drawer and pantry space that can be used for other things. Hanging Bins: Maximize the storage space inside your RV’s cabinets by hanging plastic bins on the inside of the doors with over-the-door hooks. 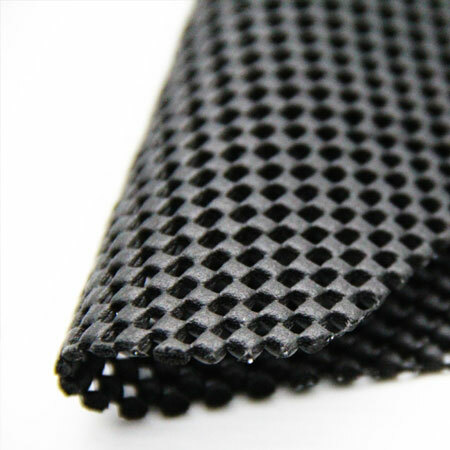 Use these in the bathroom for makeup or toiletries, under the kitchen sink for sponges and dish detergent, or inside a pantry for spices or other cooking essentials. Handy Foil Storage: Your long, rectangular tubes of foil and plastic wrap need a place of their own. 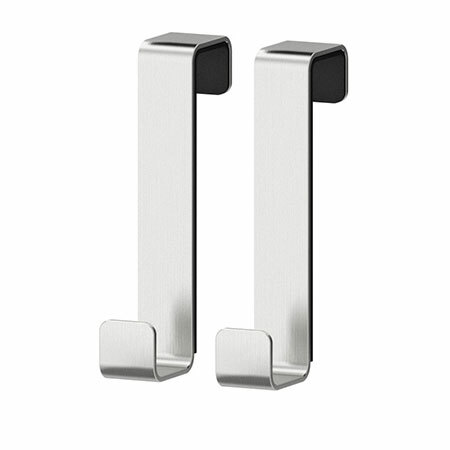 Thanks to their awkward shape, they can take up a whole drawer! 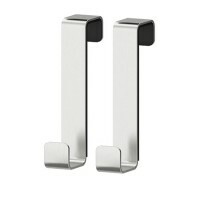 Instead, stand them upright in a magazine holder and store on the countertop or in a pantry. Transform Your Wardrobe: Wardrobe closets are great for hanging items, but the T-shirts and shorts you wear camping don’t usually need to be hung up. Make this space more usable by adding a few shelves and then store items in plastic bins. Stylish Storage: Store your hair appliances (hair dryer/flat iron) and the long cords in a PVC pipe holder. 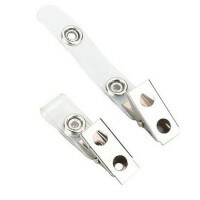 Attach the PVC pipe holder to the wall or on the inside of a bathroom vanity door. 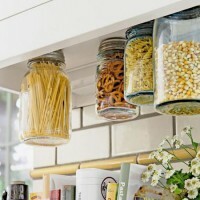 Hanging Mason Jars: Attach Mason jars underneath cabinets by screwing the tops to the cabinet. Fill the jars with small pasta, snacks, cereal, sugar, chocolate chips, and more. Unscrew the jar from its secured top to get to what’s inside, then screw it back on when you’re done with it.